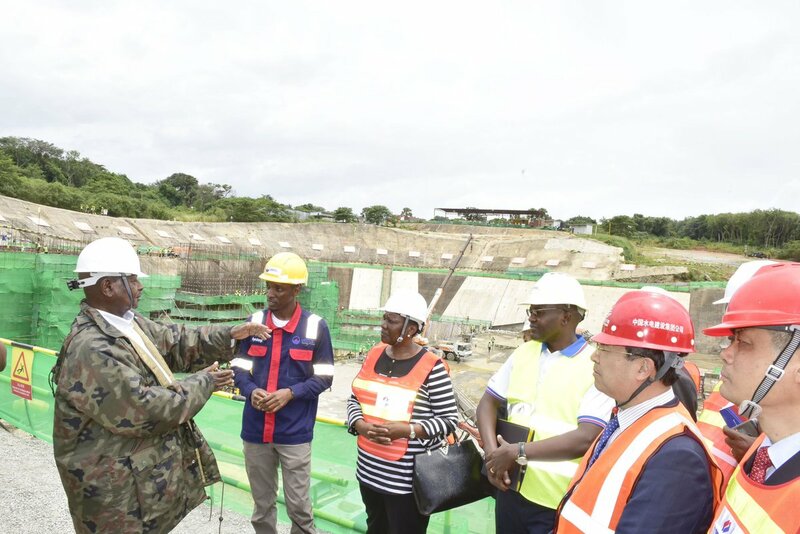 KARUMA – In 2013, the minister of Energy and Mineral Development, Ms Irene Muloni said Karuma dam was on track and was expected to be commissioned in 2018. “Karuma is 80 per cent complete. We had expected to commission it end of this year but there have been delays created largely by challenges of acquiring land for transmission lines. We have transmission lines that will evacuate power from Karuma to Kampala and northern Uganda,” she says. She urged the public to cooperate with government with quicker land acquisition because delays in commissioning these projects put pressure on the tariff which covers all costs in power production. Uganda’s generation capacity sits at 970MW and is expected to double after the commissioning of new dams Karuma and Isimba dams in 2019. Both domestic and regional demand for Uganda’s electricity is still low. Subsequently, industrial parks have been viewed as the salvation to Uganda’s power surplus. Government has set up a plan for a transmission body to evacuate power to large-scale consumers who will consume enough to increase power demand in the country. According to Ms Muloni, a number of transmission lines have been earmarked to evacuate power from different hydro plants to supply the different industrial parks in the country. “Tororo- Opuyo-Lira 132KV, Mbarara Nkenda 132kv, Bujagali- Tororo- Lessos 220kv…” she says. Substations have been set up closer to the industries to supply reliable, adequate power to 25 industrial parks. These, she says, are at high levels of completion and are expected to boost production of these industries. “Namanve South substation is 80 per cent complete, Luzira substation is 25 per cent complete, Iganga substation is at 70 per cent while Mukono is at 78 per cent,” she says.